When will Christmas Lights at Westfield be turned ON? Main attractions - London's largest shopping centre, Rihanna to switch on the Christmas lights, She will also launch her new album called Loud, many other celebrity guests, Hundereds of thousands of people to see the beautiful switching ON of the lights, Westfield's very own ice rink. 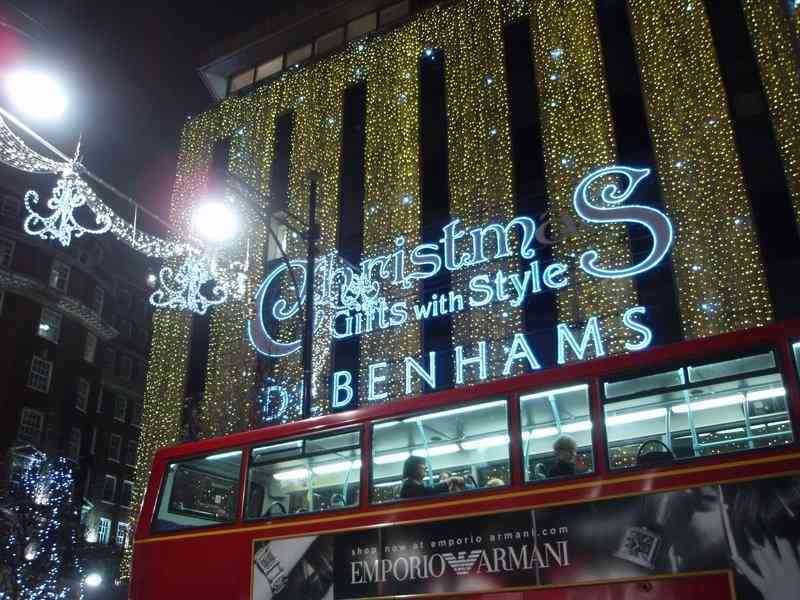 When will Christmas Lights at Regent Street be turned ON? Main attractions - One of the most spectacular Christmas lights, hosts will be radio DJs Jamie Theakston and Harriet Scott to celebrate the release of the movie, Narnia: The Voyage of the Dawn Treader, celebrity appearances from three British stars of the film, Ben Barnes, Georgie Henley and Will Poulter and live music from singer Alexis Jordan, the cast of the Jersey Boys and the West End Gospel Choir, the winner of X Factor,Joe McElderry, will be singing his new single, Some one wake me up, shopping treat. Opening and closing times ? When will Brunswick Christmas Lights be turned ON? 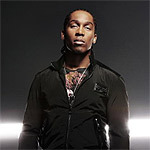 Lemar will switch on the lights at Brunswick Christmas. There will be music and an awesome festive atmosphere. 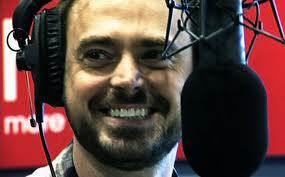 The Virgin Soldiers will do a live performance which will involve the fusion of pop music and classical music. 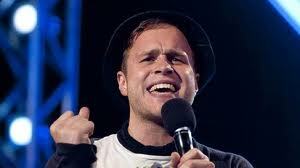 Other groups that are going to play would be Vocally Sound and the UCL Choir. Lemar will perform 6 tracks after he has turned the lights ON. Fast upcoming singer AJ will also do a performance. When will Old Spitalfields Market Christmas Lights be turned ON? Main attractions - A grand start to Christmas with Olly Murs to start the Christmas Lights, Music by special guests at Victorian market hall, Music by 2009's runner up Olly Murs and 2010's X factor member John Adeleye and by Faryl Smith who is the finalist of Britain's got talent, beautiful lights and decoration, Loads of events along with shopping. 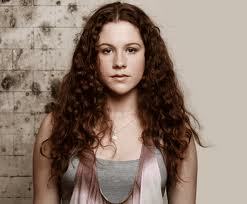 Attractions: Katy B to turn ON the Christmas lights, Beautiful decorations and lights on a traffic free high street, thousand market stalls, live music, appearences by celebrities, Katy B will be singing "Lights On", performances by comedienne Amy Lamé and the Greek version of Lady Gaga. 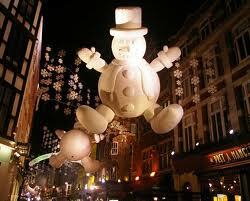 When will Bond Street Christmas Lights be turned ON? Main Attractions - transformed into a complete winter wonderland, carols, live music, street entertainers, reindeer and even guaranteed snow, Lisa Snowdon is the celebrity guest to turn ON the Christmas lights, 2010 Bond Girl will be seen, chance to win over £10,000 worth of Christmas goodies in the Bond Street charity tombola in aid of Great Ormond Street Hopsital, luxury gifts from DKNY, Burberry, Asprey, Cartier, Bally, Tiffany and Co., Montblanc as well as hundreds of pounds worth of vouchers for Bond Street's famous stores. When will Putney Christmas Lights be turned ON? 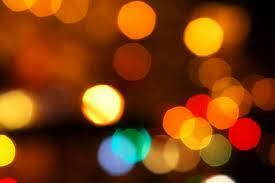 Where will Putney Christmas Lights be turned ON? You ought to be there when the Putney Christmas lights will be turned ON. Here the lights will be on a very well decorated Christmas tree. Along with the Christmans tree, there will be a market selling all interesting stuff at the Church square. You will also have the facility of cocktails, hot mince pies and mulled wine. Just like in 2009, where the Hurlingham School Choir, Brandlehow Primary School Choir and the All Saints Church Junior Singers sang Christmas Carols and traditional songs, this year also it will be similar fun and joyful songs. Everyone especially, Children will be very entertained because of the availability of a variety of activities like an appearance by Father Christmas, car carousel, Christmas carols and a bouncy castle. Where will Balham Christmas Lights be turned ON? welcome the festive season into Balham. There will be a lot of refreshments and entertainment for the people who attend. Before the Balham Christmas Lights are turned ON, there will be Christmas carol singing. 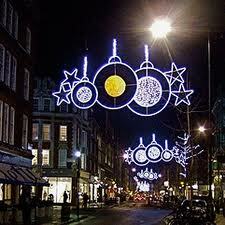 It will be a cheerful event when the Seven Dials Christmas Lights turn ON. You will also have great shopping offers there. It will be an evening of lights and discounted shopping ! For the shoppers, there will be bars and restaurants, Vintage Fashion Shops and designer boutiques. Seven Dials goodie bags will be handed out by the staff who will also be roaming along with the other crowd. 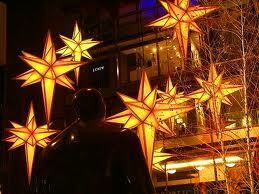 Among other events, there will be a lantern procession by the local lads. 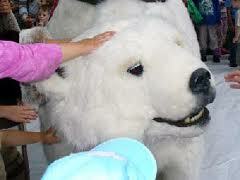 All especially kids will be delighted at the arrival of Santa in his grotto during the switch on the ceremony. The market will be lit up with lights. Every weekend between the 24th November and Christmas Eve, the Santa's Grotto will be open for business and you can stock up on seasonal treats and gifts at the daily Christmas market. When will Brent Cross Christmas Lights be turned ON? Attractions - switching on of the Brent Cross Christmas lights, Cuddly characters like - The Snowman and Bjorn the polar bear will be there, Kick start of the popular shopping centre, Mayor of Barnet will turn on the lights at 06:00 PM, Rod Laver, the ping pong ball juggler will also be present for entertaining the crowd, Kids will visit Father Christmas in the Santa's Grotto, free entry, Every kid gets a gift, Other near shops will have their own Christmas lights. 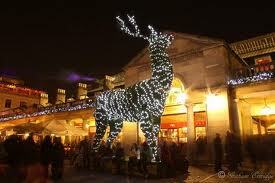 When will Christmas Lights at Covent Garden be turned ON? Main attractions - stunning light installation(50,000 pulsating red and white LEDs.) by Paul Cocksedge Studios, Switching on a series of Christmas lights,giant chandeliers by the United Visual Artits, giant 32ft topiary reindeer and 10ft topiary candy canes., Kissing Christmas Tree at Covent Garden. 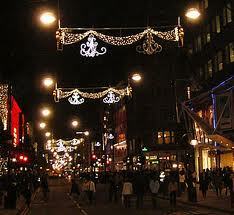 When will Oxford Street Christmas Lights be turned ON? Main Attractions - World famous Christmas lights, generally famous celebrities turn the Christmas lights ON but this year, the Kids Company charity will coose some children to do this, carol singing, festive fairs and more Christmassy events, 300+ shops to shop in. When will Marylebone Christmas Lights be turned ON? Main attractions - transformed into a winter wonderland with street performers, snow, food stalls, mulled wine, a grotto and more, Enjoy mulled wine or hot chocolate, The Cabbages and Frocks Christmas Market, live music, live performances from Rock Choir, The Unfortunate Sons and The Frankleys, while local school children will also be leading the crowd in Christmas carols from the main stage, Ruby Wax will switch ON the Christmas lights leading the crowds in the final countdown, Father Christmas to hand out presents from his grotto from 4pm onwards, spectacular fireworks display.